"There are circumstances in everyday life that can either build you up or tear you down, and John's quotes keep me motivated no matter what I face. I recommend these quotes to anyone wanting to go to the next level!" "Reading John Di Lemme's quotes daily help to quite my old mindset so that I can be persistent in self-development and forward thinking. They also assist me in thinking BIG in my life and business!" 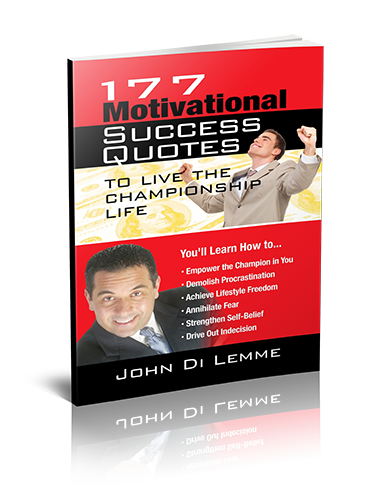 "I read John Di Lemme's Motivational Success Quotes every morning along with my affirmations. 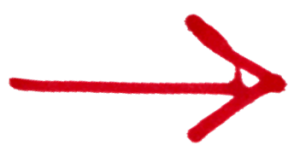 They get me focused and excited about providing extreme customer service for my clients." "John's quotes are the absolute best! They inspire and motivate me to keep forging forward to change my life.	" "Reading John Di Lemme's Motivational Success Quotes gives me inner clarity and motivation to build my self-confidence, which in turns gives me the ability to build a massive business."